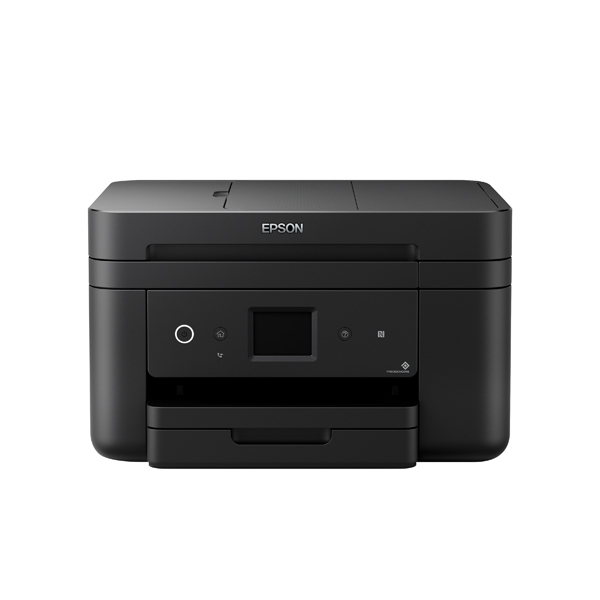 The Epson WorkForce WF-2865DWF is a compact, 4 in 1, colour inkjet printer, which features wireless, double sided A4 printing and allows you to print easily from your smartphone or tablet. Print, scan, copy or fax with a 30 page automatic document feeder and fast print speeds of up to 33 pages/min monochrome, or 20 pages/min colour. The printer also features a 61mm colour LCD touchscreen for ease of use.